Norwegian Cruise Line or NCL revolutionized the cruise industry with their “Freestyle Dining”. 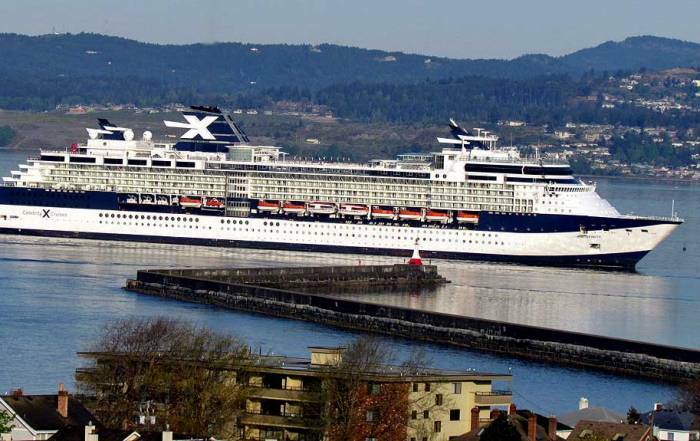 This forced other cruise lines to respond with similar flexibility in their dining rooms. You can easily recognize the NCL Fleet by the colorful designs on the ship’s bow. 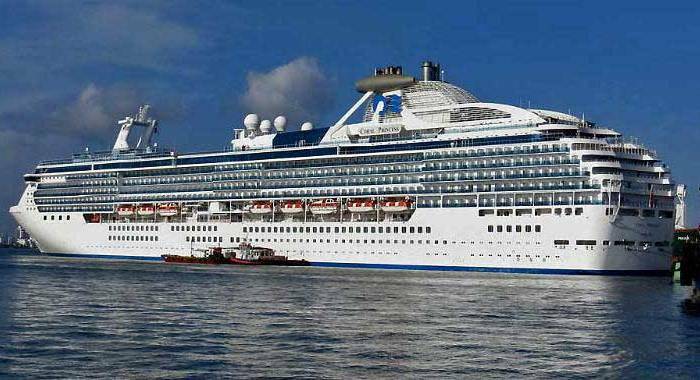 The old ships take about 2,500 passengers. Since 2013, NCL has been building an average of one new 4,000 passenger ship almost every year. Almost a third of the NCL fleet sails in Europe during the summer. 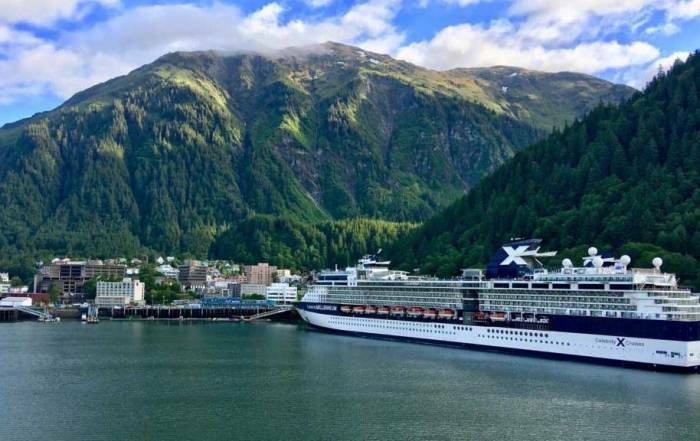 Alaska is another major destination at that time of year. 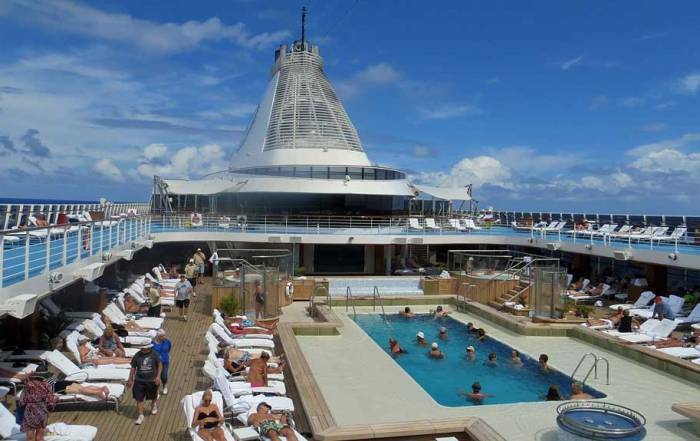 In winter, the Caribbean and South America are popular for their cruises. Only one ship is usually dedicated to Asia and Australia combined. The Norwegian Joy is styled for the Chinese market in Asia. The NCL Pride of America is the only cruise ship in the industry that operates solely in Hawaii. NCL has to adhere to the Jones Act to gain this right, which means the ship and its crew are American only. The Pride of America does a sail past of the stunning Na Pali coastline of Kauai, which other cruise lines typically don’t have time to do. Youth Programs – for kids from 6 months to 17 years old. Parents must stay with children under age 3, except on the Escape. Laundry. No self serve laundry on NCL. Baby sitting for children from 6 months to 3 years old on the Escape. NCL offers The Haven, Suites & Penthouses, Spa Staterooms, Mini-Suites & Balconies, Oceanview, Inside and Studio Staterooms. Norwegian Epic was the first cruise ship with “Studio Staterooms”, which are for singles only. These rooms feature a single bed, bathroom and a small seating area. The Studio Staterooms share a Studio Lounge with complimentary espresso and snacks. It makes cruising like one big happy family for singles. The Norwegian Epic, Norwegian Breakaway, Norwegian Escape, Norwegian Getaway and Pride of America all feature Studio Staterooms.